Hi all you Geeks and Geeklets. 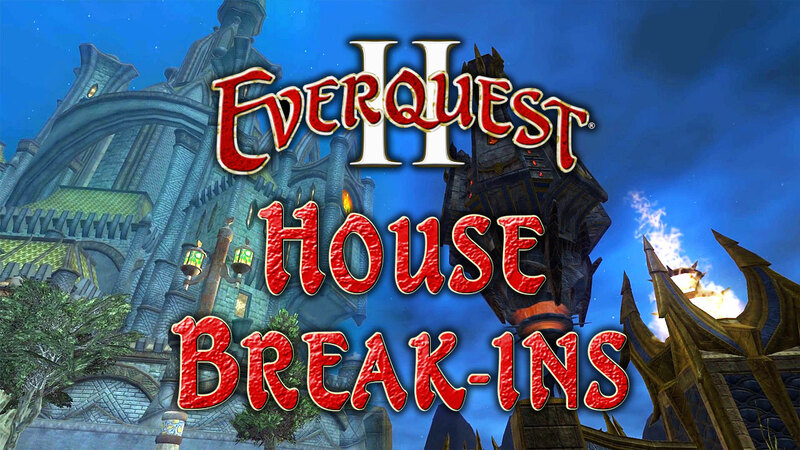 I’m back with more Everquest 2 housing showcases by randomly picking someone’s house and showing it off. I ended up in Neriak, the city of hate, deep in the caves past Darklight Woods. Everquest 2 has a well built housing system with a lot of furniture you can showcase, as is the case with this house. It’s an older game, but that just means it has more to show. “Everquest 2 Theme” owned by Daybreak Games. Danse Macabre by Kevin MacLeod is licensed under CC Attribution 3.0. I'm a dorky gamer that likes the weird and unique and loves breaking down the mechanics of games. If you like to see more dorky goodness or what is random on my mind, you can find more on my personal gaming blog, tyrannodorkus.com.